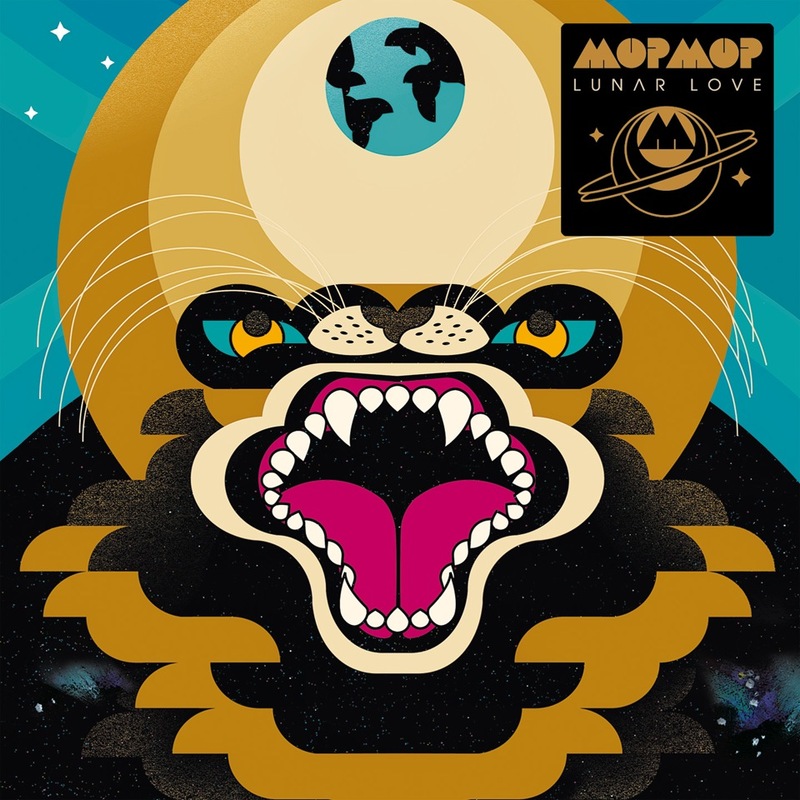 With a proven track-record of four successful studio albums to date, Berlin-based Italian multi-instrumentalist, producer and composer Andrea Benini, alias Mop Mop, has rounded up the troops and announced the upcoming release of his combo’s fifth longplayer “Lunar Love” on Agogo Records. So far, not much is known about their latest project, but judging by the band’s previous productions, rooted in jazz, yet incessantly seeking to widen the genre’s scope, embarking into funk, afrobeat and more exotic terrain, Mop Mop’s newest feat promises to live up to global expectations. Watch the official "Lunar Love" EPK below for a first dubby impression from the studio and be sure to wrap your ears around Mop Mop’s rework of Sun Ra and his Arkestra’s "India" in the player above. Also, mark your calendars for the May 6th record release party at Berlin's Prince Charles.